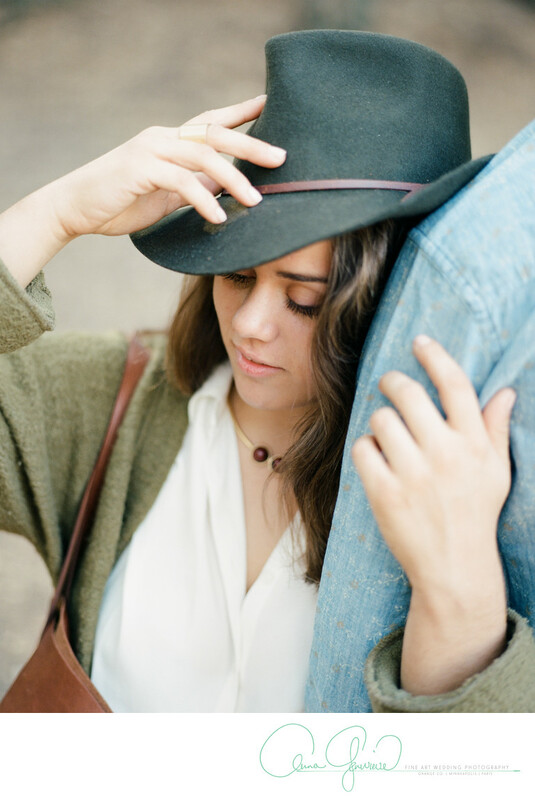 Styled shoots are Anna Genevieve's passion. Anna leads several workshops per year, thought the world. some of them are right here in Las Vegas, while others are in Paris, french countryside, England, french riviera. all of which offer dedicated master instruction in the art of film photography, as well as digital. Desert styled shoots re lined up every year in the month of February in Las Vegas, in collaboration with wppi timeline. Location: red rock country club, las vegas.